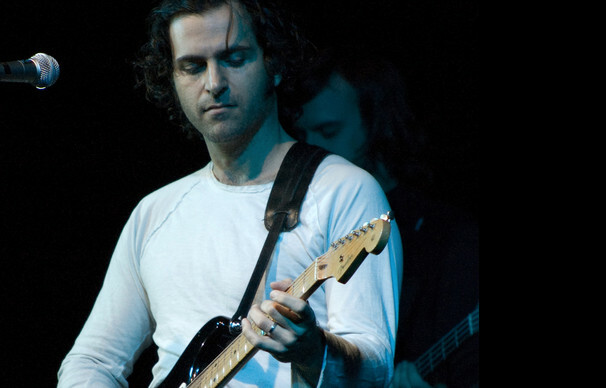 Get weird with Dweezil Zappa! Considering his father was the late great psychedelic-jazz-prog space wizard, many might assume that his son Dweezil has some big shoes to fill. However, the prodigious guitarist and producer came into his own as a solo performer in his own right, mesmerizing audiences with his technical prowess on the axe. He's regularly on the road with the Zappa plays Zappa ensemble as well as the Experience Hendrix Tour. Dweezil's 2015 album Via Zammatta was released to much critical buzz, his first solo release in over a decade. There are certainly echoes of his father throughout, particularly in its more humorous moments, but his own explorations of harmonic pop and progressive rock place him firmly in the spotlight. Sound good to you? 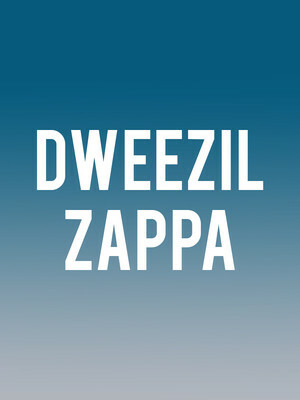 Share this page on social media and let your friends know about Dweezil Zappa at Belly Up Tavern. Please note: The term Belly Up Tavern and/or Dweezil Zappa as well as all associated graphics, logos, and/or other trademarks, tradenames or copyrights are the property of the Belly Up Tavern and/or Dweezil Zappa and are used herein for factual descriptive purposes only. We are in no way associated with or authorized by the Belly Up Tavern and/or Dweezil Zappa and neither that entity nor any of its affiliates have licensed or endorsed us to sell tickets, goods and or services in conjunction with their events.